﻿ Best Price on Allamanda Beach Club in Anguilla + Reviews! 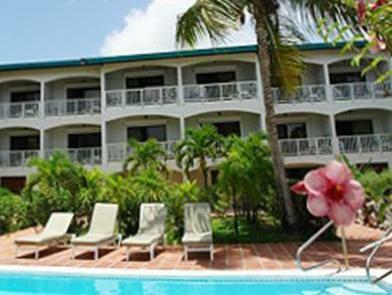 This Anguilla hotel is just 1 km from scuba diving, snorkeling and more at Shoal Bay. 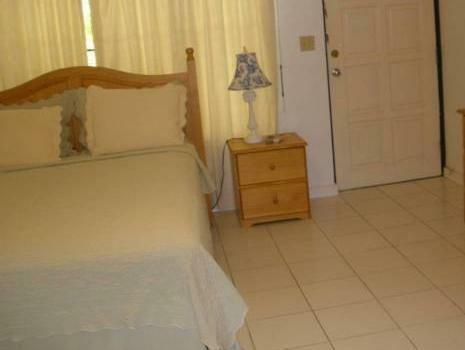 The all non-smoking property offers an outdoor pool, child care services and free parking. Guest rooms feature full kitchens. 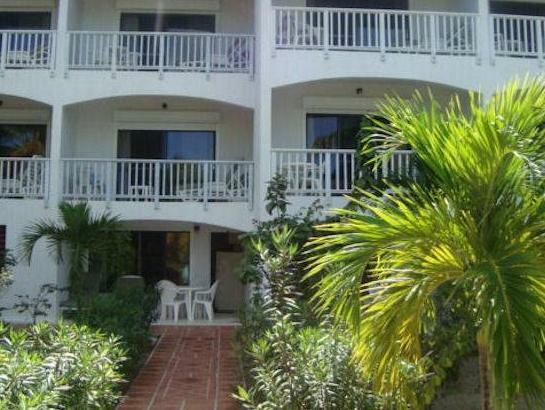 A private patio or balcony with 2 lounge chairs and a dining table are furnished in each air-conditioned unit at Allamanda Beach Club. The traditionally styled units have tiled floors and include a living area with a sofa and cable TV. 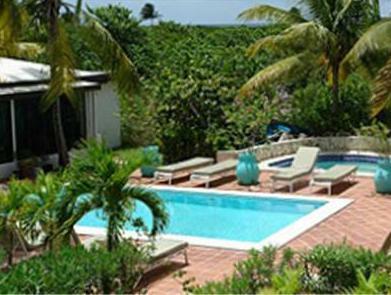 Beach Club Allamanda is 1.5 km from Anguilla Wallblake Airport. Blowing Point Ferry Terminal is an 8-minute drive away, and can take guests to St. Maarten where they can visit The Butterfly Farm, St. Maarten Zoo and more. Guests under the age of 25 can only check in with a parent or official guardian who is also staying in the unit. Please note if the reservation is cancelled, the total amount plus all fees (including the service charge and taxes) are non-refundable Guests are required to show a photo identification and credit card upon check-in. Please note that all Special Requests are subject to availability and additional charges may apply. Please inform Allamanda Beach Club in advance of your expected arrival time. You can use the Special Requests box when booking, or contact the property directly with the contact details provided in your confirmation.